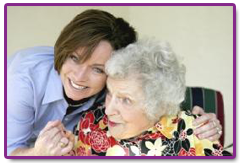 Promote independent living skills through our in-home and disability care services in Waukesha, WI. 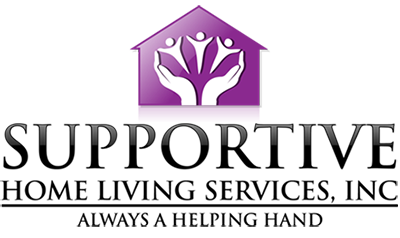 The staff from Supportive Home Living Services, Inc. in Waukesha, Wisconsin, offers services and programs for adults with developmental disabilities, mental health needs, and long-term disorders. We work closely with family members, case managers, and social workers to ensure our programs enable every client to reach his or her highest level of independence with dignity and confidentiality. Designed to support independent living, this program is specifically for adults who live in their own home. Participants must have the ability to live alone or with a roommate. We help the client locate and furnish his or her home, making sure the person is caring for his or her residence and their personal needs. We also offer help for handicapped adults by providing grocery shopping, meal preparation, nutrition, and money management. Maintaining good health is essential to enjoying a happy life. Our specific activities and in-home care services address all aspects of well-being, promoting health by teaching cooking skills, low-impact exercises, and ways to prevent secondary conditions through good nutrition. Through a small group setting, we help clients develop hobbies and skills. Our projects include crafts, computer lessons, photography, exercising, and book club meetings. Socialization, adventure, and fun are an integral part of everyone's life. We offer group outings several times a week as well as one-on-one socialization. Whether because of illness, personal appointments, or much-needed vacation time, every primary caregiver occasionally needs a break. 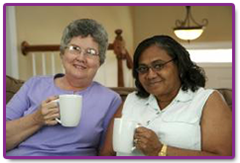 Our short-term, in-home respite care takes over your daily duties, giving you some time to yourself. Our care for disabled adults can also be used to see if an individual is ready to move out of the family home. Contact us to make independence a possibility with our disability care services and independent living skills training.